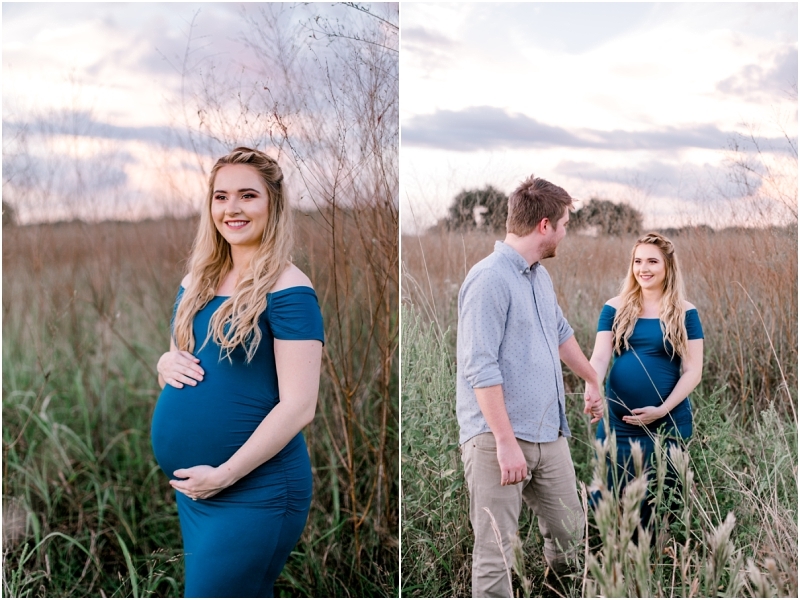 Every single time I come to Brazos Bend State Park it is a different experience. 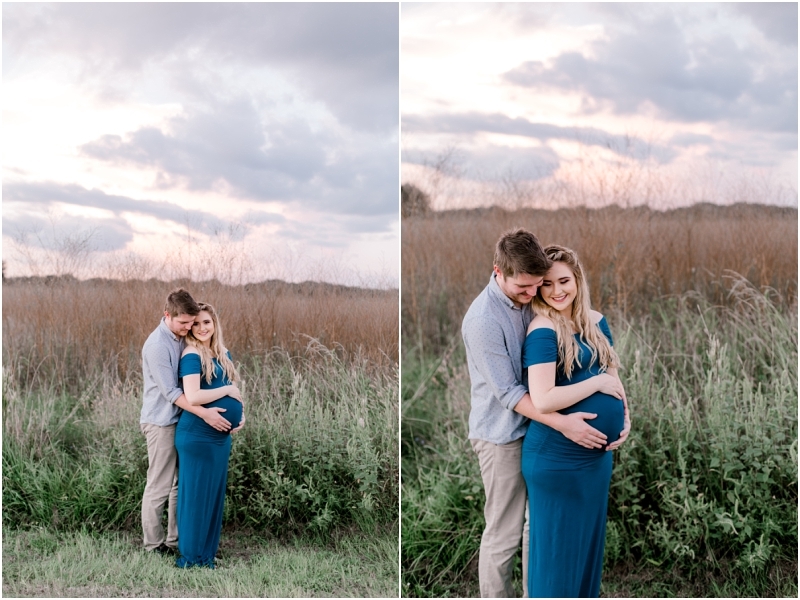 Right now I think is my favorite time to shoot there. 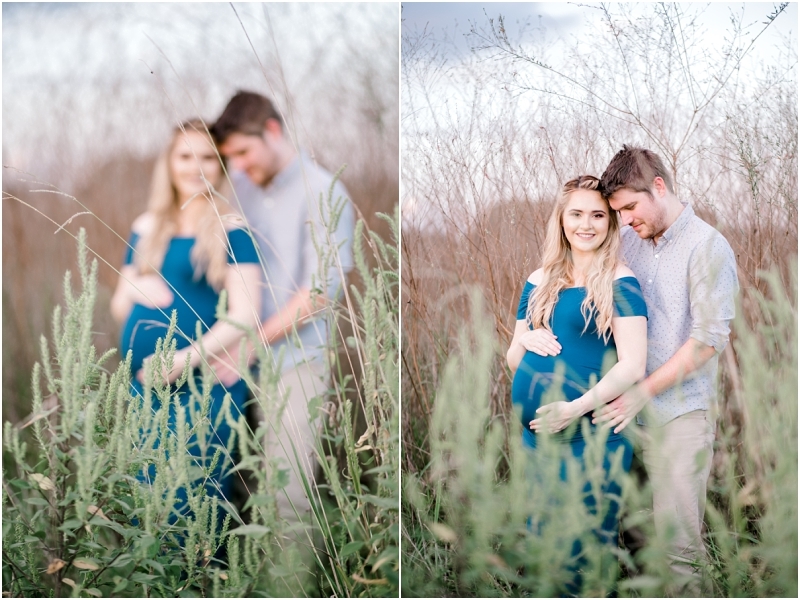 The grass has grown so tall that it looks like another world. 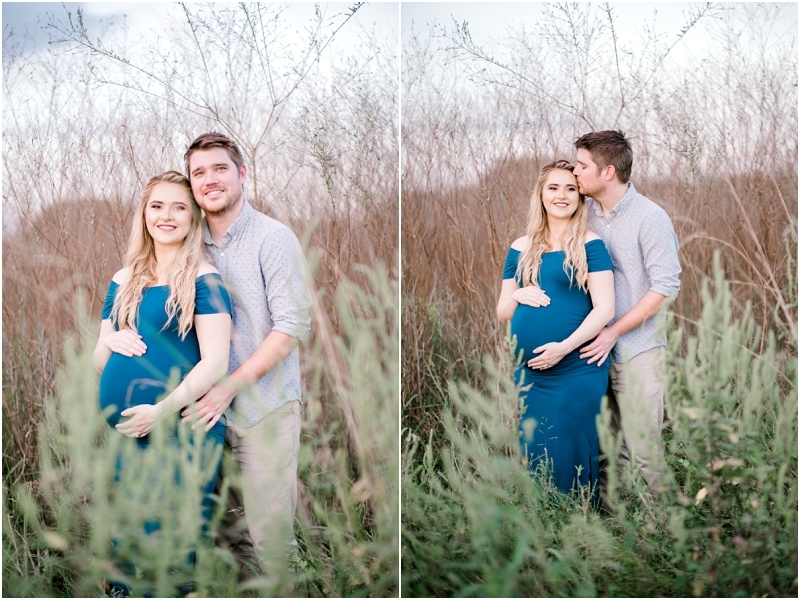 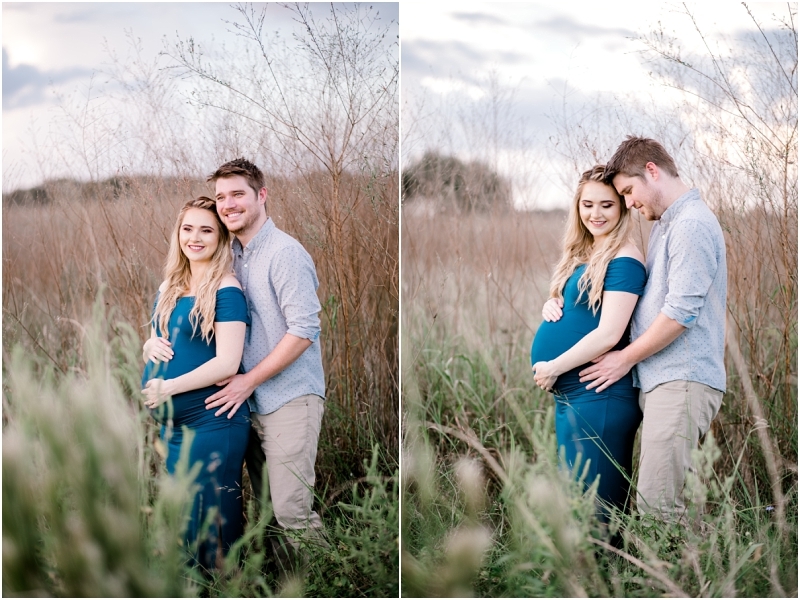 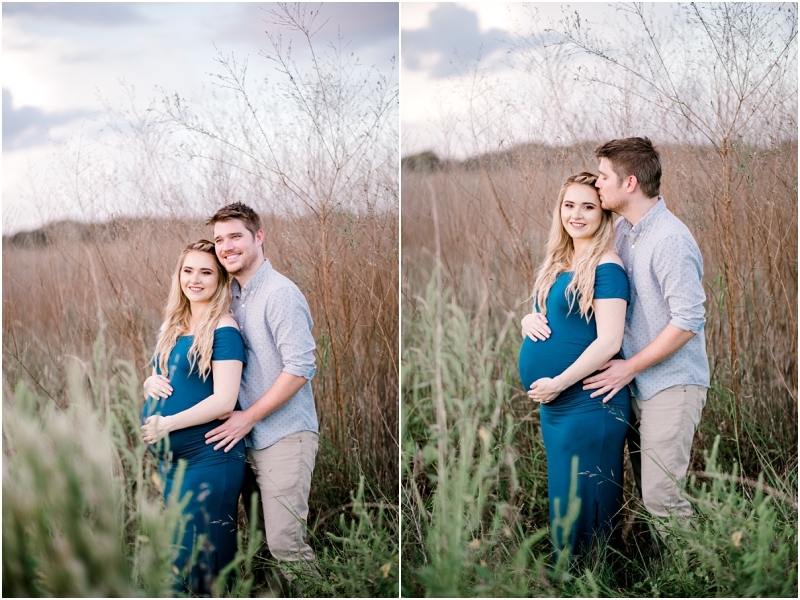 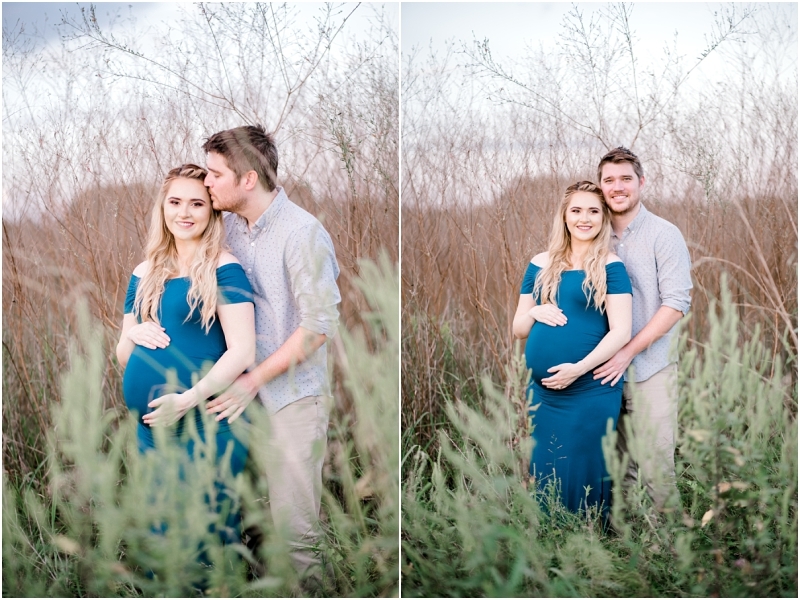 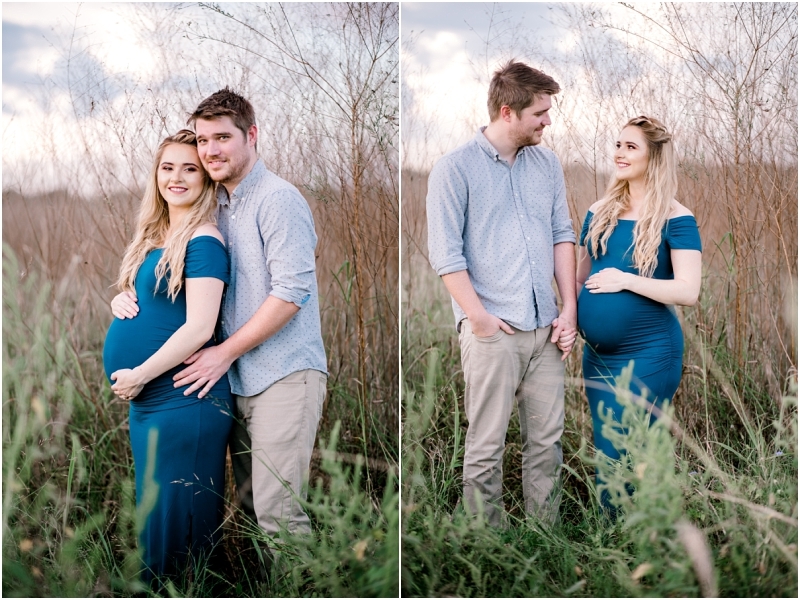 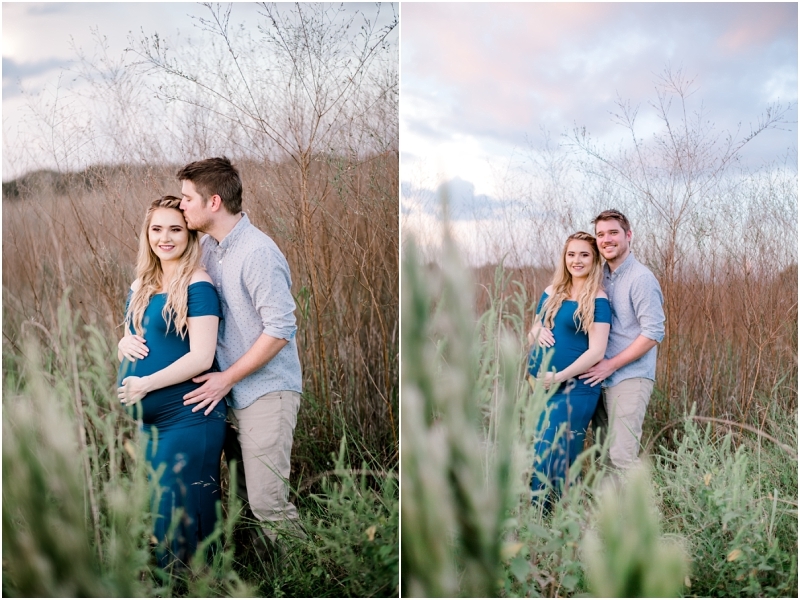 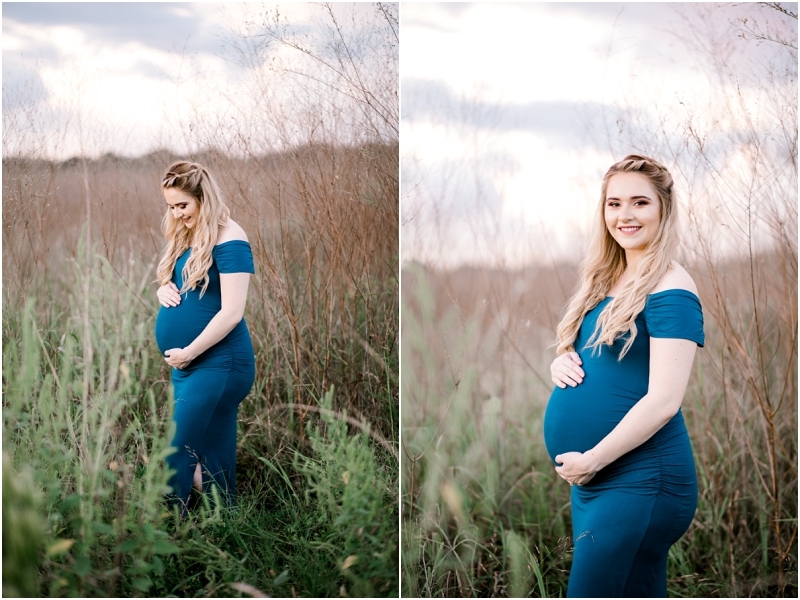 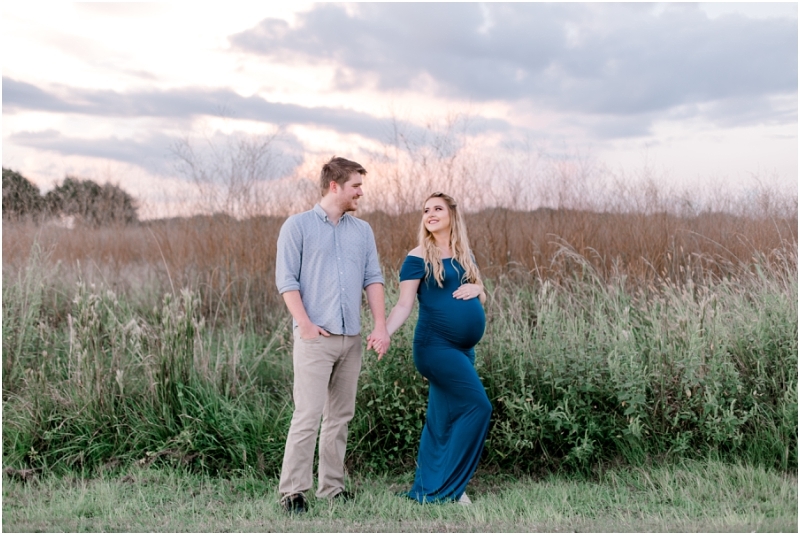 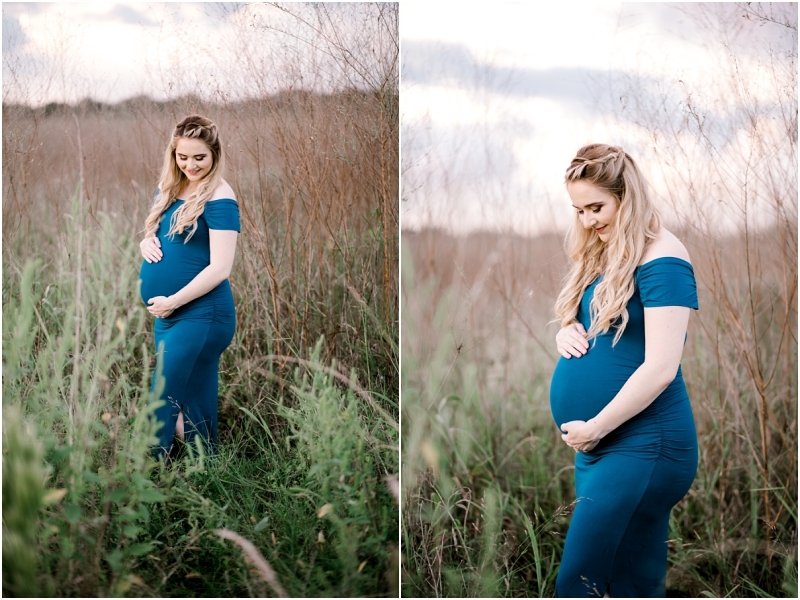 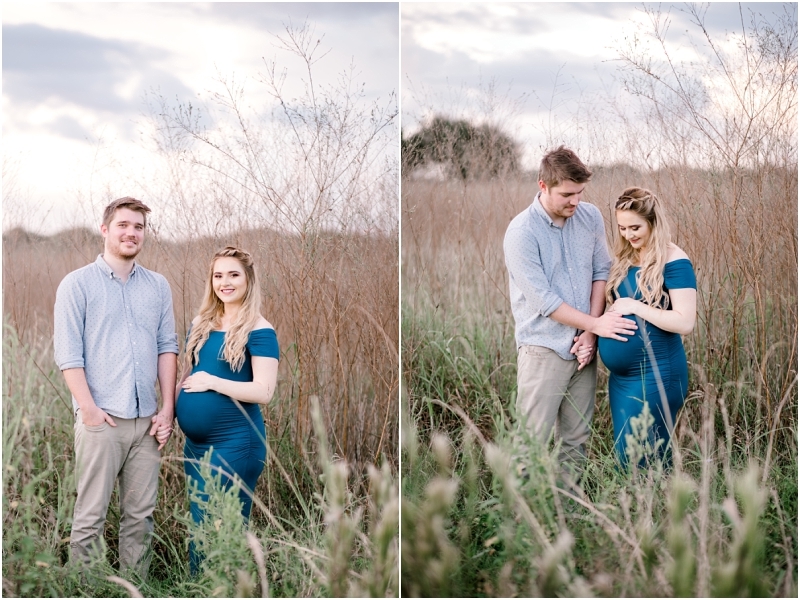 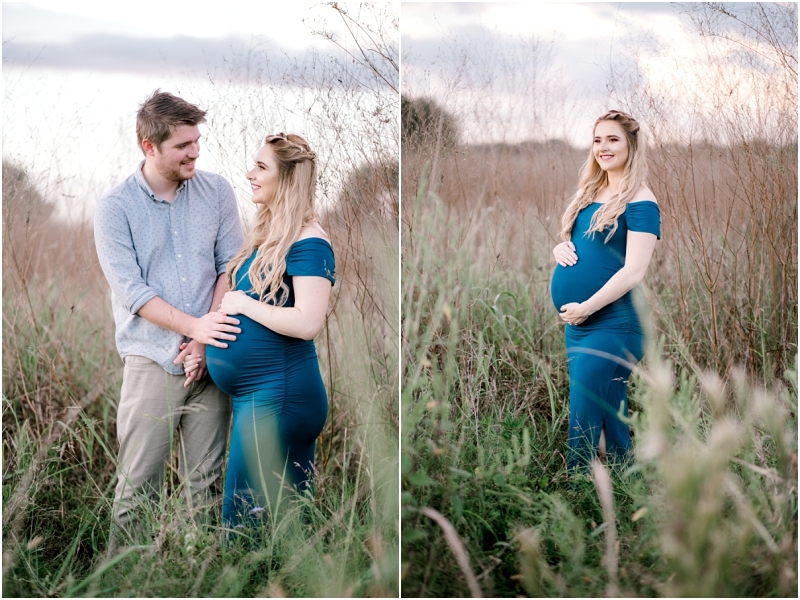 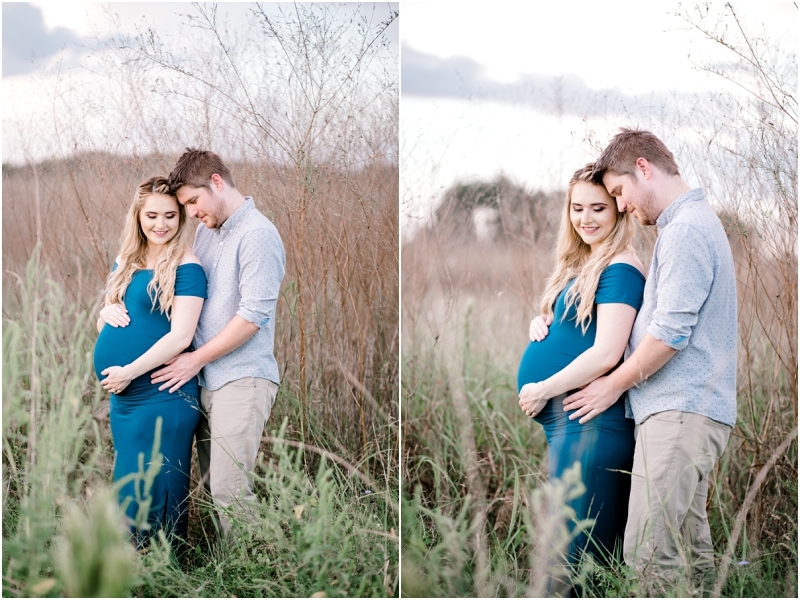 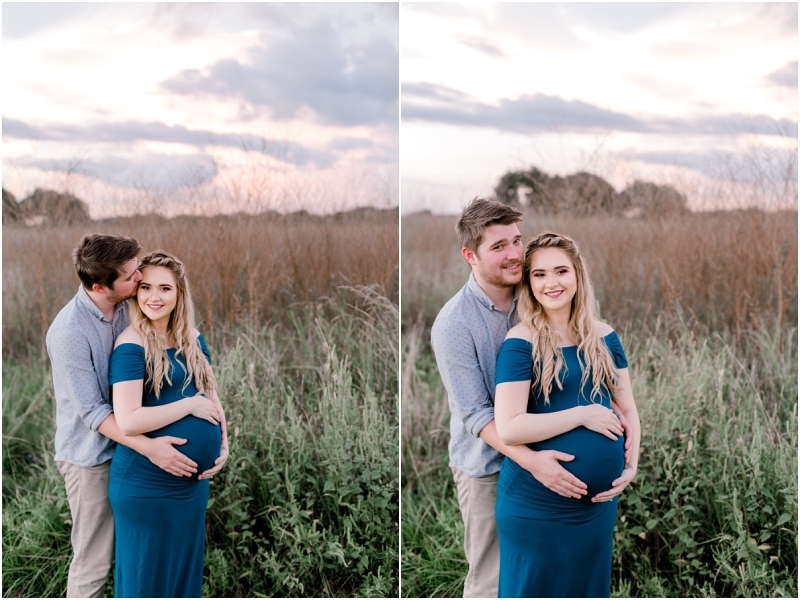 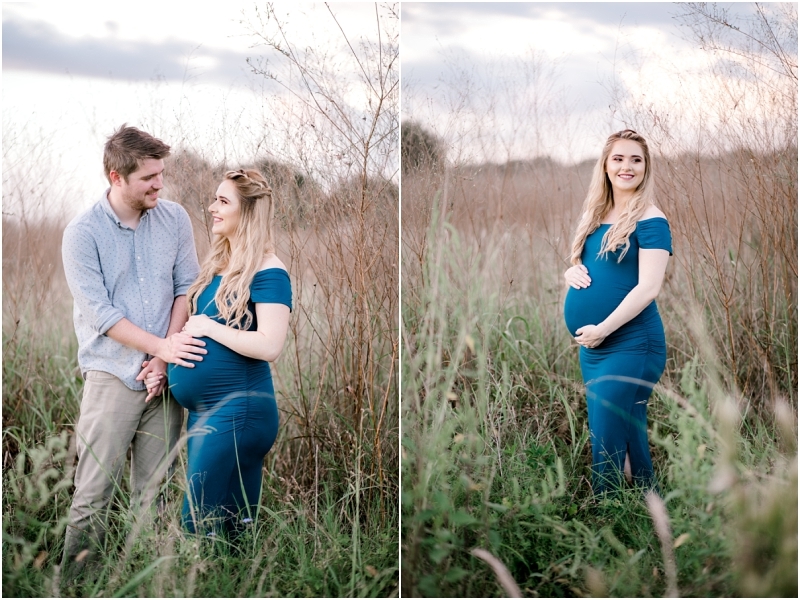 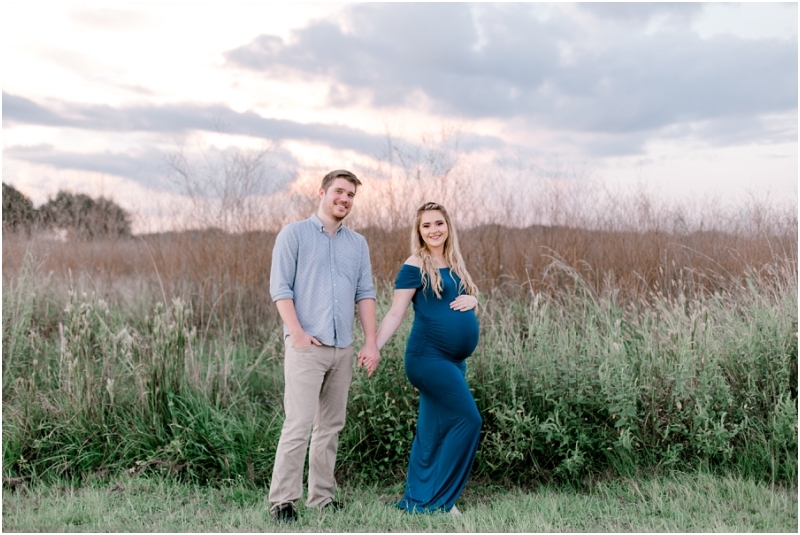 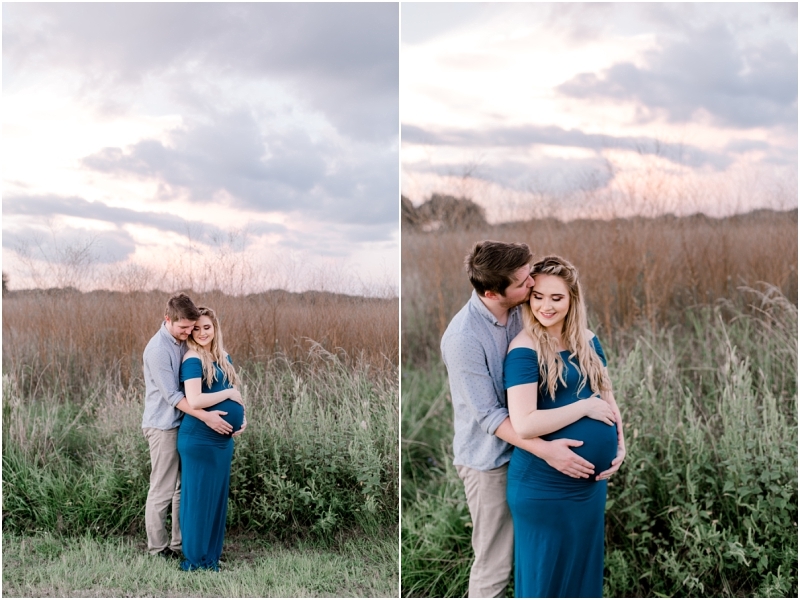 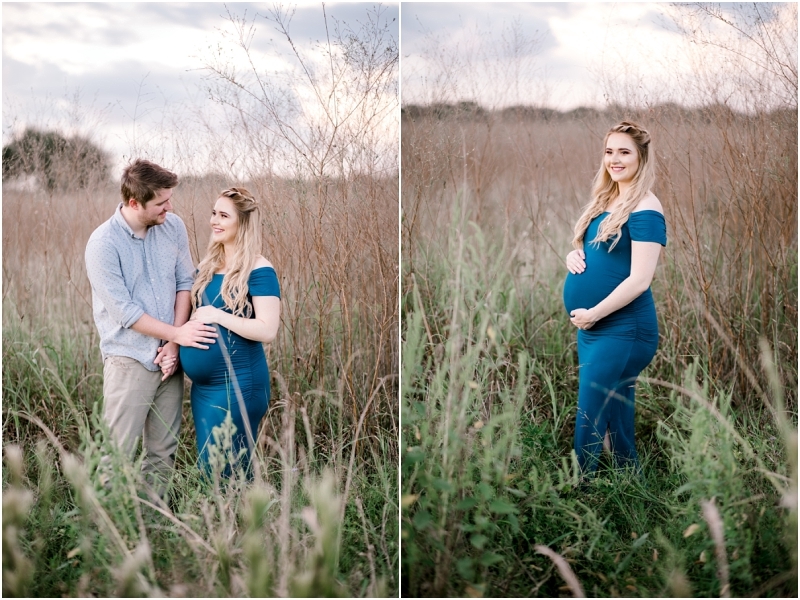 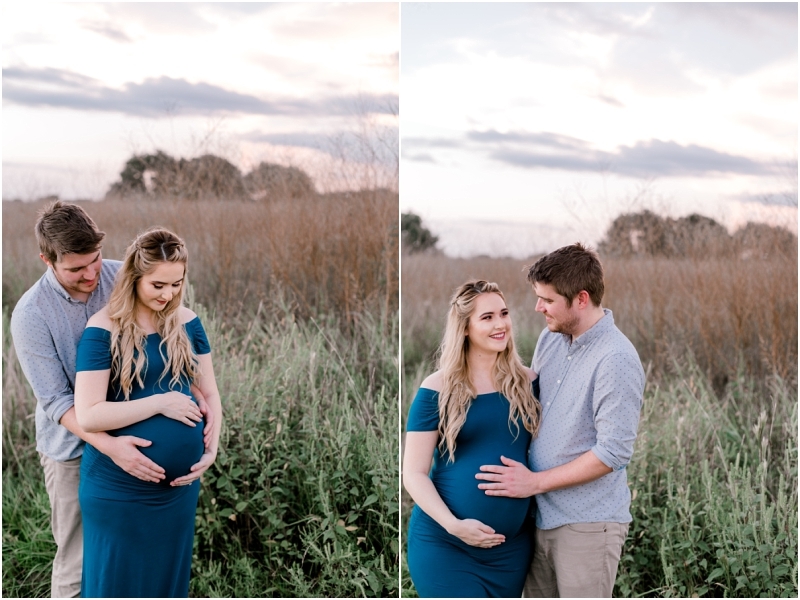 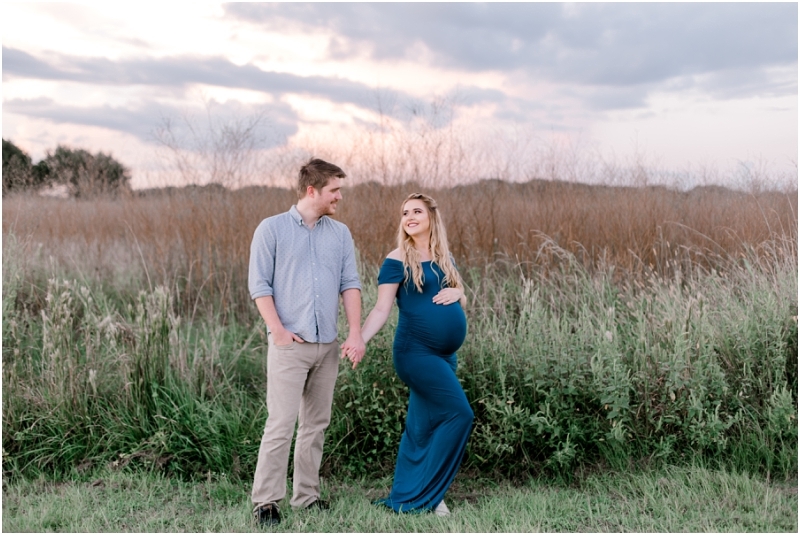 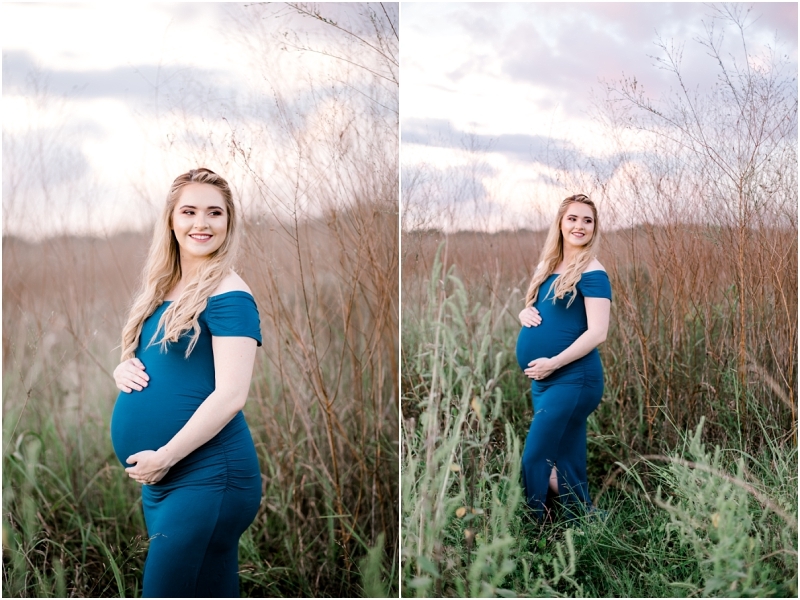 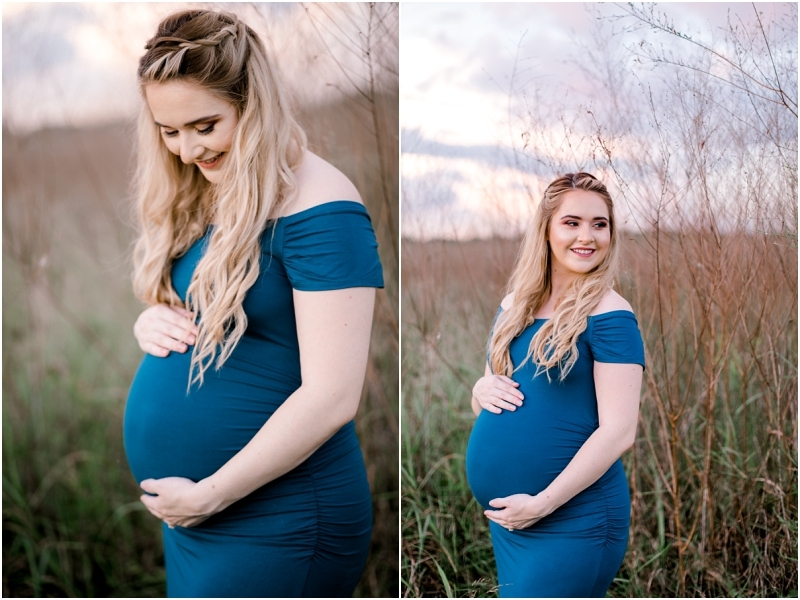 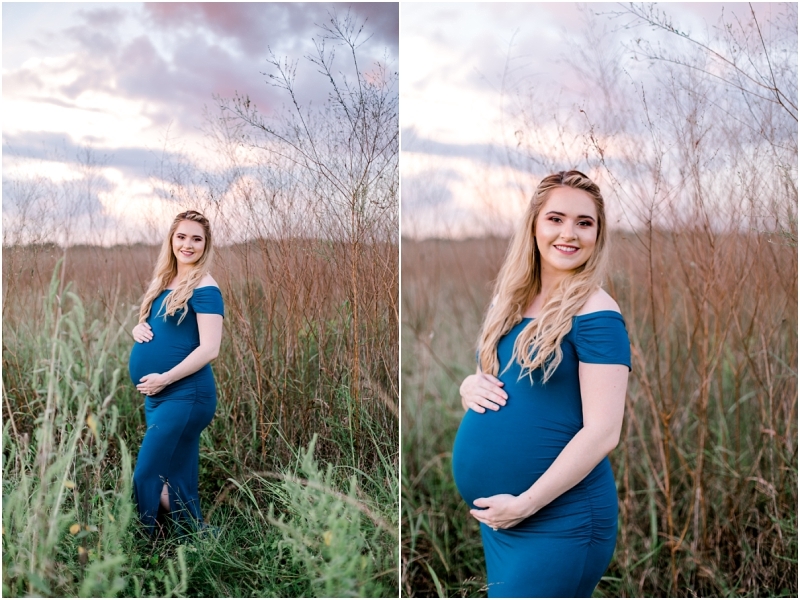 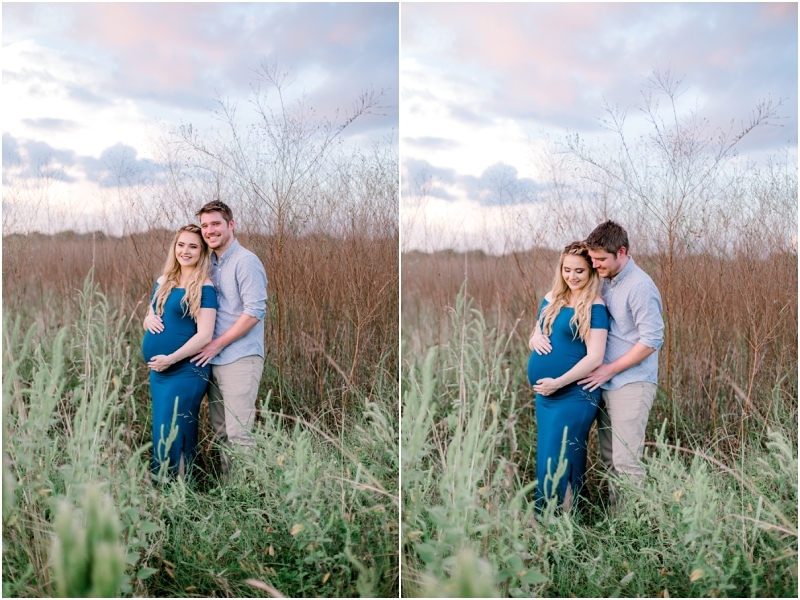 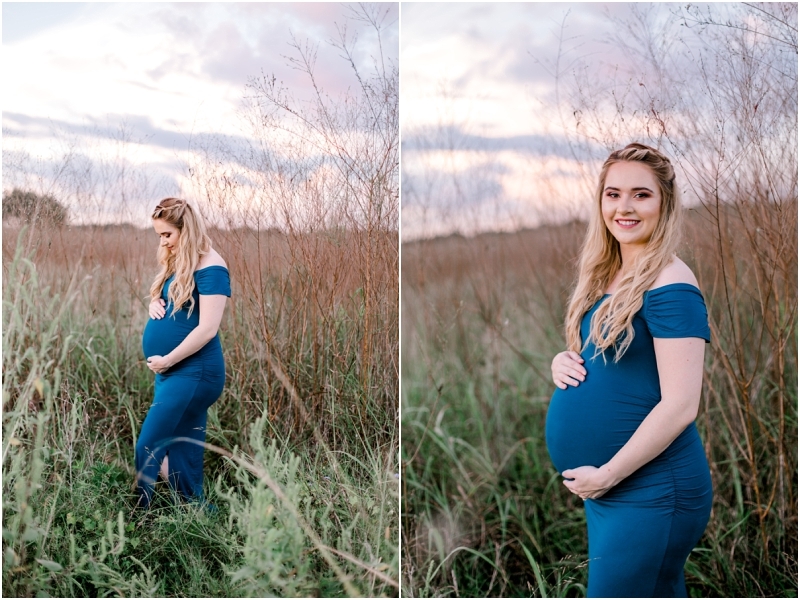 It is the perfect location for a maternity session because it is secluded and beautiful. 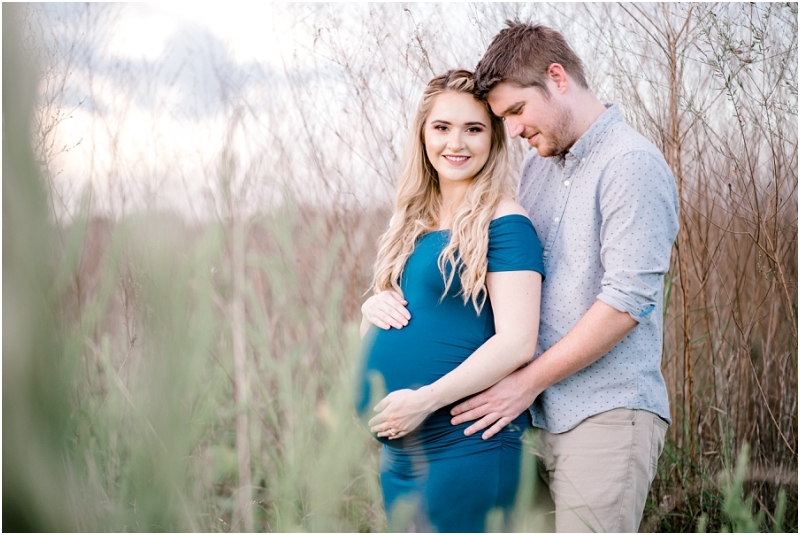 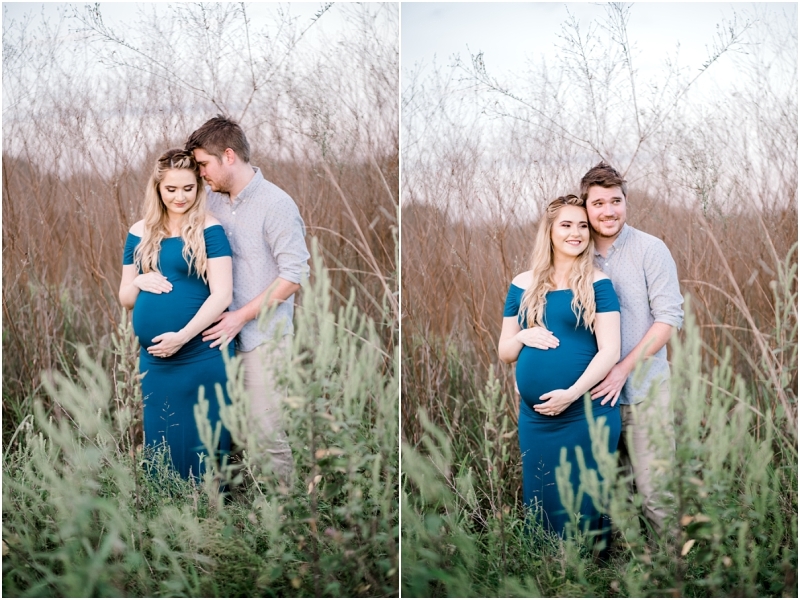 Lauren and Brandon are about to be new parents in just a few short weeks. 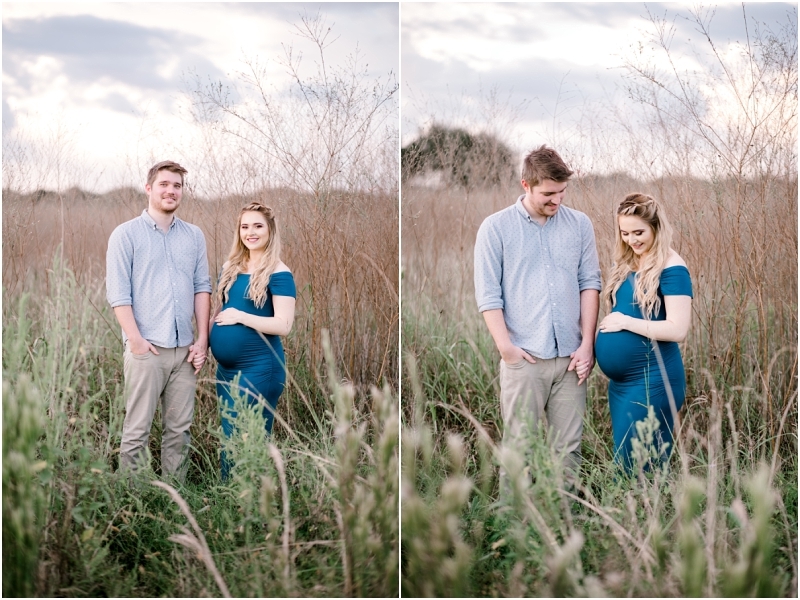 I’m so glad we could give them this moment of just the two of them before their lives completely change.